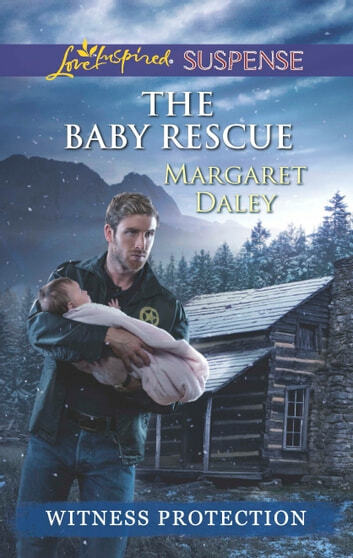 To rescue an abducted infant from a baby-smuggling ring, U.S marshal Colton Phillips has to work with FBI agent Lisette Sutton. But their tactics couldn't be more different. The too-pretty agent goes by the book, whereas Colton breaks rules to get the job done. Colton vows to keep his heart out of the job, but his unwanted attraction to Lisette lowers his guard. 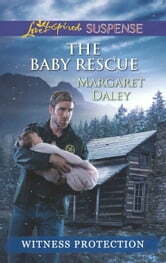 Now Lisette-and an innocent child-are in grave danger, and Colton will stop at nothing to save them.